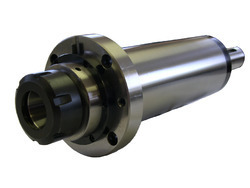 Our product range includes a wide range of automatic machine tool changing spindle, cnc router spindle, lathe spindles, machine spindle, motor spindles and torque electric spindle. With a rich experience of spindle motors, Triquench India provides High-Speed Boring Spindle. With a rich experience of spindle motors, Triquench India provides High-Speed CNC Router Spindle. Packaging Details: Packed in box. 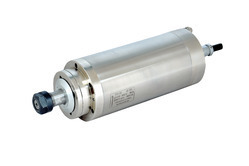 With a rich experience of spindle motors, Triquench India provides High-Speed Precision Spindle. 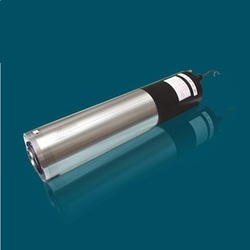 The Spindle Motor can be used for high-speed drilling and milling and high-speed machining fields. Packaging Details: After the Manufacturing of Spindle, and Before Shipment, We Cover Tightly with Spindle Sized Standard Thermocol Box. After that, We Tighten with Strong Strips Across The Box to not Harm. To Give More Security at All Level, We Covered With 3 Layers of Bubble Sheets. With That, We Surround With Rock Solid Plastic Sheets Which Protects Spindles at Any Condition. So that We are able to deliver our Spindles more safely. Lastly, We Finish It by Labeling of Our Brand Strips to Recognize Our Products to Buyers. 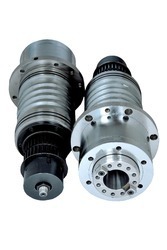 With a rich experience of spindle motors, Triquench India provides High-Speed Automatic Tool Changing Spindle. Packaging Details: packed in white box. 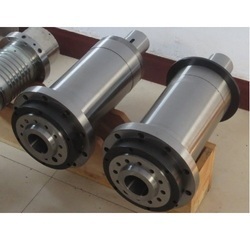 High Accuracy and the best quality belt is driven spindle for turning application. Packaging Details: Packed in box with sealing protection. 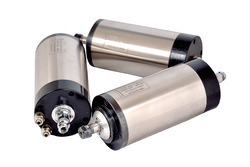 With a rich experience of spindle motors, Triquench India provides High-Speed Cartridge Spindle. 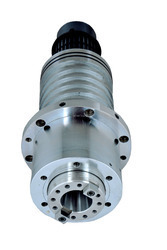 With a rich experience of spindle motors, Triquench India provides High-Speed Machine Tool Spindle. 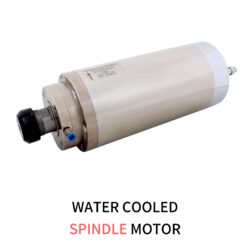 With a rich experience of spindle motors, Triquench India provides High-Speed High Speed Spindle.